Home>News of Metal Industry > What Is Turned, Ground And Polished? 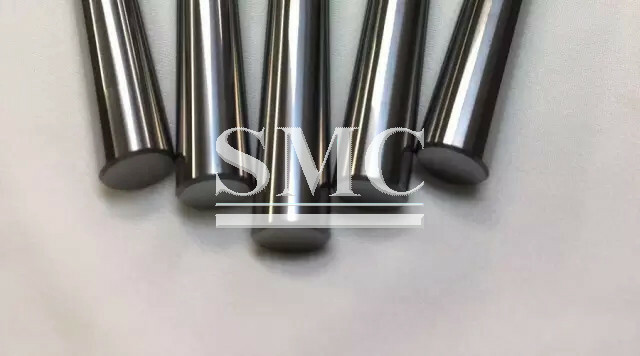 In order to achieve the high level of precision required, steel shaft manufacturers often use a process called turned, ground and polished. 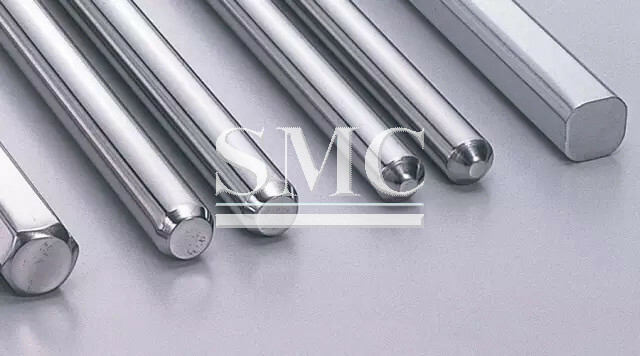 This process involves – as the name implies – three important steps that converts a coarse, roughly dimensioned metal rod to a shaft with a straight and smooth finish. First, oversized steel rods are placed into a lathe chuck and tightened, and a cutting tool is placed in the tool holder on the lathe. The lathe is then started and the rod begins to spin. 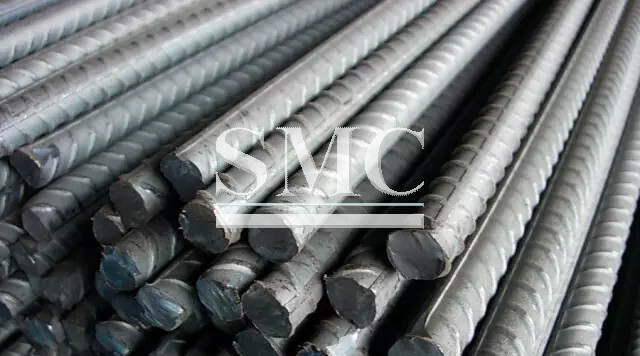 Once the steel rod reaches the desired speed, the cutting tool is fed into the rod which begins the process. The turning continues until the steel rod is brought down to the desired size. Multiple passes may have to be made with the cutting tool depending on how oversized the rod is. to help it achieve the precision required. Once the dimensions of the rod are acceptable, it is then polished using a polishing wheel. This polishing process gives it the smooth surface finished required. Once this step is complete, the metal rod is now considered a turned, ground and polished shaft. It is worth mentioning that shafts can also be drawn, ground and polished. This process is almost entirely the same as turned, ground and polished, but with one major difference. this process can allow for increased mechanical properties due to the cold work that is done to the rod during the drawing process.